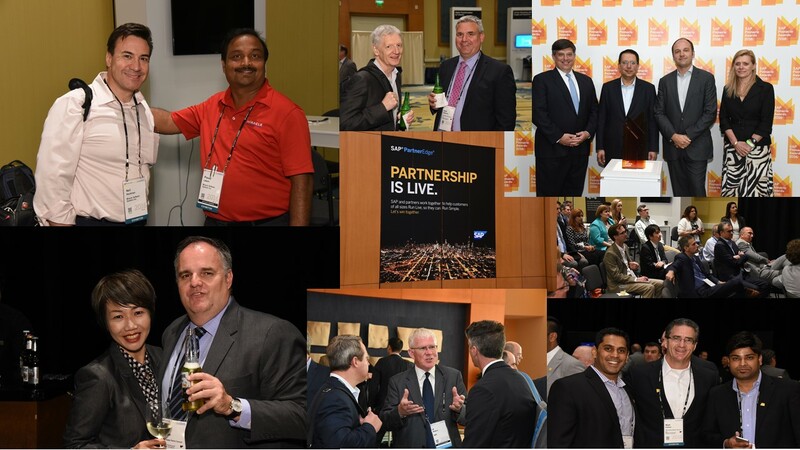 SAP Partners, if you haven’t decided yet to attend the SAP Global Partner Summit 2017 all-day event on May 15, held the day before SAPPHIRE NOW in Orlando, you will want to secure your attendance soon. And, if you are still on the fence, you’ll want to check out the top three reasons outlined below why you should attend especially if you didn’t make it to last year’s awesome event held at the Orlando Hilton. While we have the upper management from our partner companies attending, don’t forget to spread the wealth of knowledge by having key individuals in your organization also attend. There’s a lot of action going on at the same time and you can’t be everywhere. So, spread the networking and learning. To add celebrity glitter to the air. last year, we had baseball hall of game superstar Reggie Jackson, who is an SAP customer, provide great insights during a keynote session. Our upcoming summit will feature exciting keynote speakers. 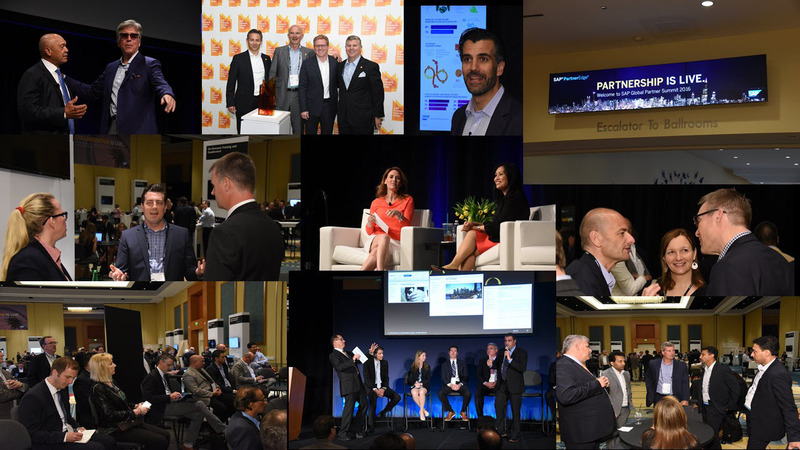 And, a good thing to keep in mind is that up to 100 percent of the registration fees for the SAP Global Partner Summit are reimbursable via MDF(market development funds). 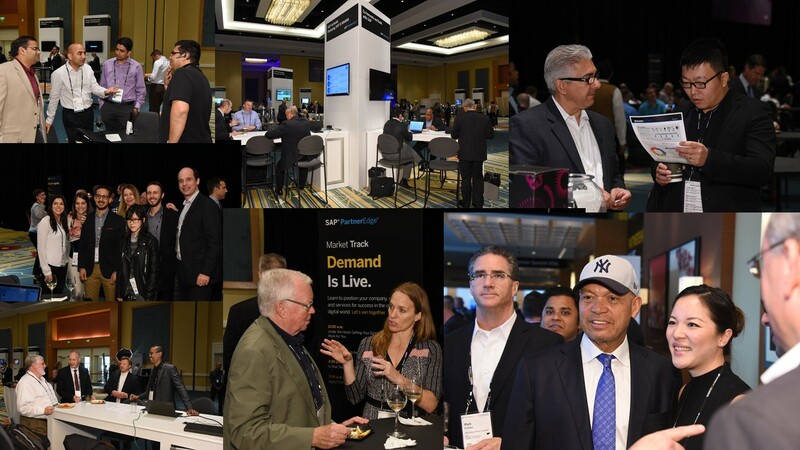 1 – Always-on Networking: SAP Global Partner Summit is set up to make it easy for partners to network, chat and get to know each other. You’d be surprised how many partners end up doing business together after attending a summit. So, we’ve designed the layout to be accommodating and supportive of your networking experience. 2 – Demo Pods: Drop by the demo pods that are tastefully spread across the show floor where are experts are on hand to provide you with updates and new information on topics ranging from SAP PartnerEdge program to software demos. All you have to do is drop by and ask a question. 3 – Break Out Sessions: Choose from the 16 breakout sessions that we have lined up to help your boost your knowledge in key areas. Hear about SAP strategy and direction, the latest innovations, sales and marketing techniques, trends and tactics, new ways to grow your business, how to maximize your partnership with simplified programs, ways to profit with the cloud, and how to capitalize on the opportunities presented by unprecedented SME and digital transformation opportunities. And, at the end of the day, we have our famous partner networking cocktail reception that makes a long day all worthwhile. Mark down May 15 as your day to network, learn and expand your horizons.